Active pets are happy and healthy pets, so our staff is scheduled to maximize interaction with our guests throughout the day. Necessities have ALWAYS been included in our pricing model. We can customize your boarding so you don't pay for what you don't need! Our exclusive indoor/outdoor runs so guests can take a break at their convenience. Complimentary one-on-one playtimes throughout the day with our staff. This includes ball and frisbee time, chase, playground paw-ness, agility time, locally made treats, and playtime in one of three bone shaped pools (summer)! Complimentary premium pet food - morning and late afternoon meals (unless you direct us otherwise). Complimentary treats throughout the day (unless you direct us otherwise). Each guest is supervised at all times by one of our fully-trained and certified Professional Pet Care Technician. Guests who stay 2 or more nights will get a complimentary photo either posted on our Facebook page or emailed directly to you. For those wanting to see more pics, see our Paw-Parazzi package below! Our experience has shown that about 30 to 40 percent of our guests have the need and/or desire to have more exercise than the inclusive activities within our base boarding rates. We don't charge a higher boarding rate to everyone when everyone doesn't need nor desire extra activities! These are not your typical "walk around the neighborhood on hot sidewalks and black top" walks! Your family member will enjoy a 1-3 mile hike in the adjacent Coconino National Forest. There are multiple trails available with varying degrees of difficulty… all dependent upon the desire/ability of your dog! These trails include walks through the ponderosa pines and junipers, strolling through a wide open meadow, and even climbing cinder cones for those with a lot energy. With wildlife abound, your family member will not only get a well-deserved workout, but will also be mentally stimulated by the surroundings! 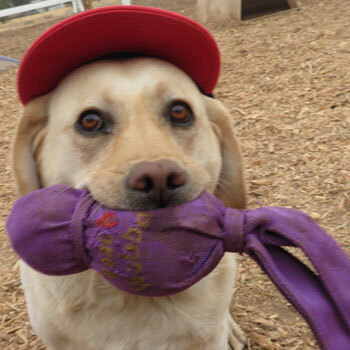 When your dog is having a vacation with us and you're away, they can also join in the daily fun with our "Playful Paws" Day Camp. 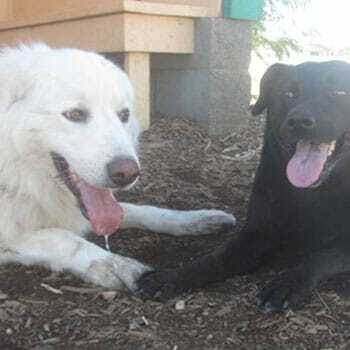 Understand that not all dogs are a "good fit" for group play, just as not all people enjoy group interactions. 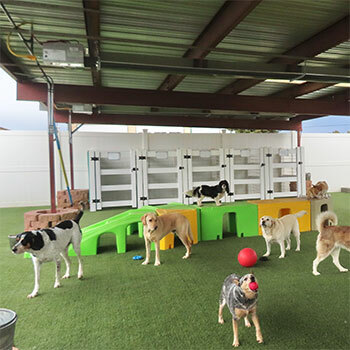 For those dogs who are not good candidates for group play, we can offer other programs while they are here to ensure that they are having as a great of a time as you are while on vacation! Guests who stay 2 or more nights will get a complimentary photo either posted on our Facebook page or emailed directly to you, whichever you prefer (some limitations apply). For pet parents who desire to see their furry family member more often, we offer additional photos (posted on Facebook or emailed to you)! You choose the dates you want to see them! Just let our friendly staff know when you book your reservation or when you drop off and we'll get our cameras out... it's that easy! 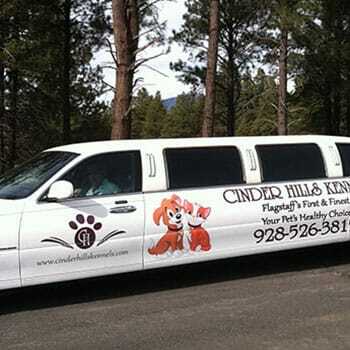 Cinder Hills offers pick-up and delivery services in Flagstaff's exclusive pet-only stretch limousine! Or, perhaps your pet would enjoy our very popular 20 to 30 minute joy ride while boarding with us! What dog doesn't enjoy the wind in their face and going for a ride? Who doesn't like the smell of a freshly bathed pooch? Here at Cinder Hills, we are more than happy to give your dog a top-end bath with pet shampoos and conditioners, nail trim included. Bathing is typically done on your dog's departure day. Baths must be scheduled ahead of time, so please mention that when you make your boarding reservation. 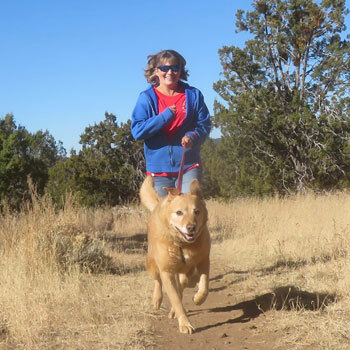 Cinder Hills is Northern Arizona's only boarding facility that is so confident in the healthy environment we provide that we offer a Healthy Pet Guarantee. If your pet becomes ill or gets injured while under our care, you may be eligible for reimbursement of veterinarian bills up to $500. There are some limitations, such as pre-existing conditions, so please check with us.